I have a fairly unique – yet understandable – bucket list. 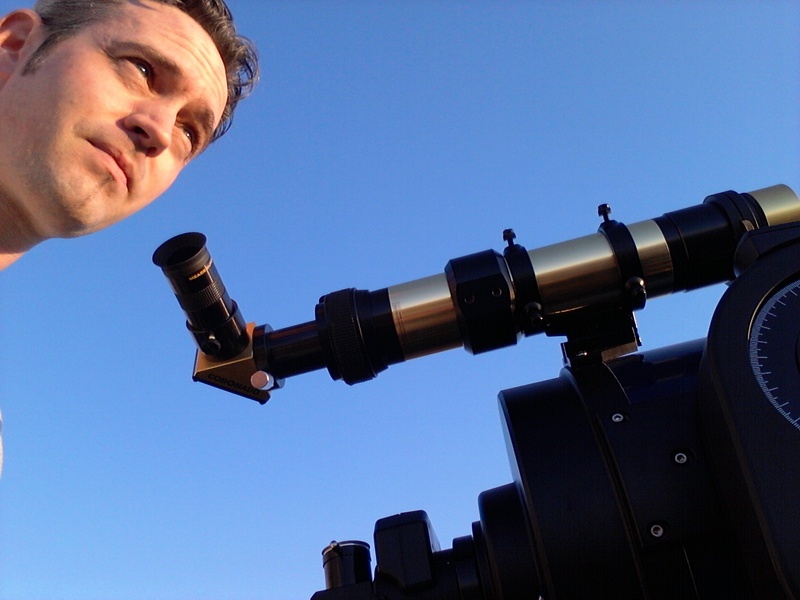 As an excuse to go travel to distant and remote unusual places, I have started to embark on various journeys to visit the great astronomical observatories of the world. As I visit an observatory I will place it in this section as an aide to other astro-nerds when they might decide to make the same journey. Macdonald Observatory – Fort Davis, Texas: I’m in Texas, so, makes sense to go see this massive collection of gigantic telescopes. I’ve actually been here several times already, so this is already off the list but I’ll always find an excuse to go visit!! The Very Large Array (VLA) – Socorro, New Mexico: the world’s largest movable radio telescope array as seen in the movie Contact and 2010. The Arecibo Radio Observatory – Puerto Rico: the world’s largest radio telescope (until 2016 when the Chinese finished their’s). Built in a rain forest!! Harvard Observatory – near Boston: This observatory houses the “glass library” of original photographic plates that were used by the female computers who made the discoveries of stellar classification, Cepheid variable period/luminosity relationship, stellar composition, spectral binaries… I mean, so many discoveries I HAVE TO GO!! Parkes Observatory – near Sydney Australia: This observatory was used during the Apollo moon missions! Jet Propulsion Laboratory – Pasadena, California: A bucket list like this wouldn’t be complete without a visit to the spot where our most advanced space observatories are born! Lowell Observatory – Flagstaff, Arizona: home of Clyde Tombaugh’s discovery of Pluto! Mount Wilson – Los Angeles: This is the place Hubble made his discovery (with the help many others especially Henrietta Leavitt’s law pertaining to Cephied variable brightness and period) that the universe was bigger than the Milky Way and that the universe was expanding! Mauna Kea – Hawaii: hey… it’s Hawaii!! It’s a big telescope!! No excuse needed!! Newgrange Passage Tomb – Boyne Valley, Ireland: The world’s oldest astronomical structure, built over 5000 years ago, has a passage that is illuminated by the Sun marking the winter solstice. What an important day that must have been, filled with ceremony and feasts to mark the coming of the planting season and warmer days! Chichen Itza “El Caracol” Mayan Observatory – Yucatan Peninsula, Mexico: I’ve always been fascinated with Mayan art and culture and this would be such a great trip to see everything I like and get near some amazing beaches!! The Very Large Telescope (VLT) – Chile: who wouldn’t want to travel to Chile and go to one of the driest places in the solar system (second only to Mars!) and see where the first direct image of an exoplanet was taken!